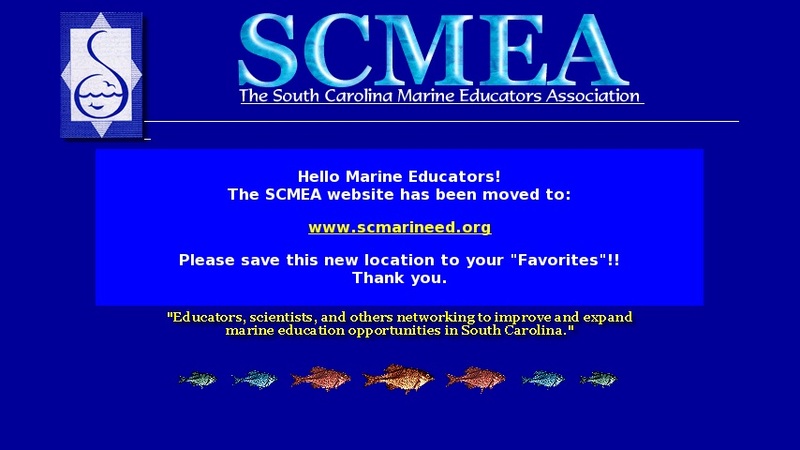 Homepage of the South Carolina Marine Educators Association (SCMEA), the SC chapter of the National Marine Educators Association (NMEA). Access information on upcoming conferences, teacher awards, scholarships, and grants, as well as becoming a member. The "Links for Teachers" section includes external links for teacher resources around the country.